Your boat is a major investment. 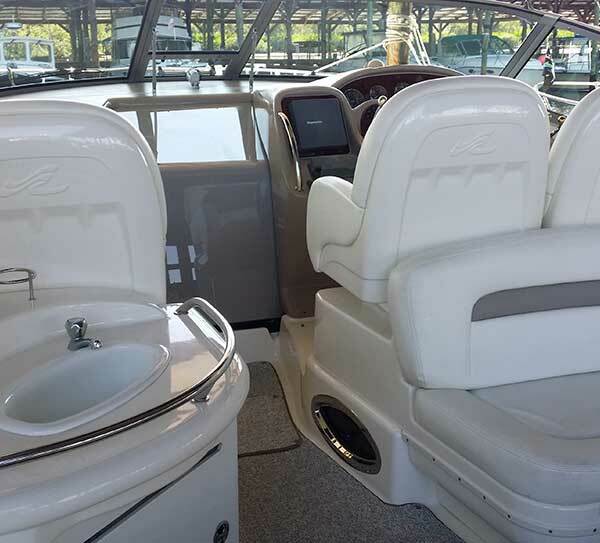 Proper care is essential in preserving the exposed surfaces and the value of your vessel. Washing is a vital service that every vessel requires. Let Crystal Clear Detail help extend your marine investments life. 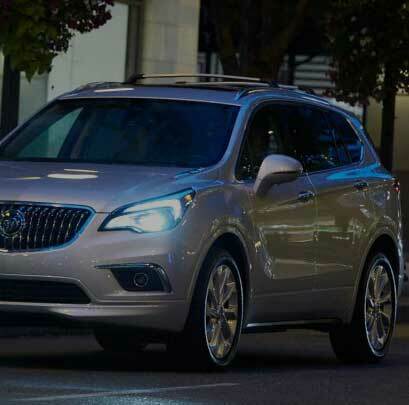 At Crystal Clear Detailing our people are what makes us special. We pride ourselves on exceptional quality and service. 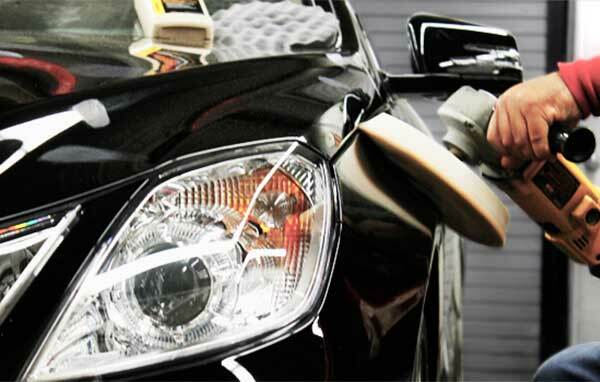 Our highly skilled technicians have what it takes to render a quick dynamic cleaning of all your vehicles. Attention to detail is an understatement with one of Crystal Clear’s detailing services. 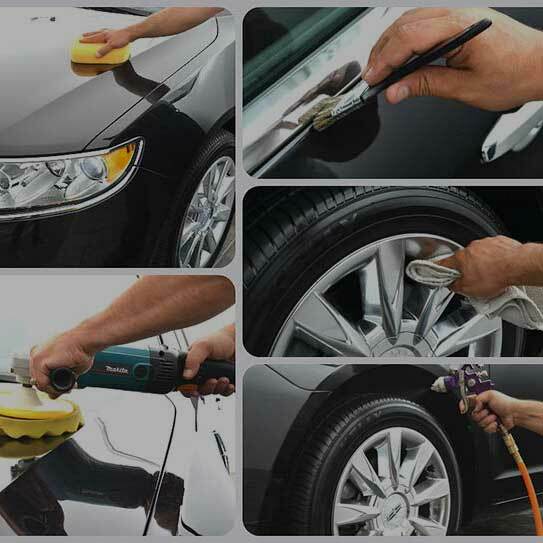 We’ll bring the best out of your car once you choose the right detailing package for you. 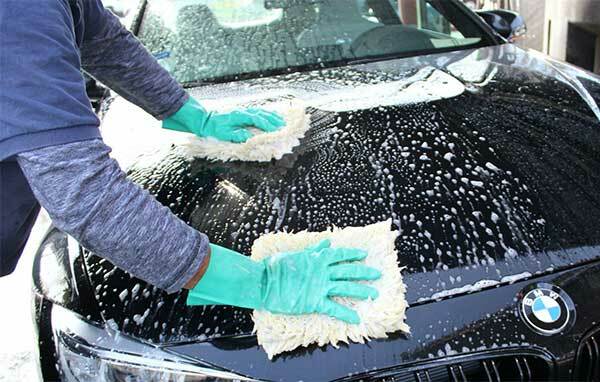 At Crystal Clear, we care for your car as if it were our own and because the satisfaction of our customers is our top priority, you can expect professional detailing and outstanding service when you come to us for your auto cleaning needs. 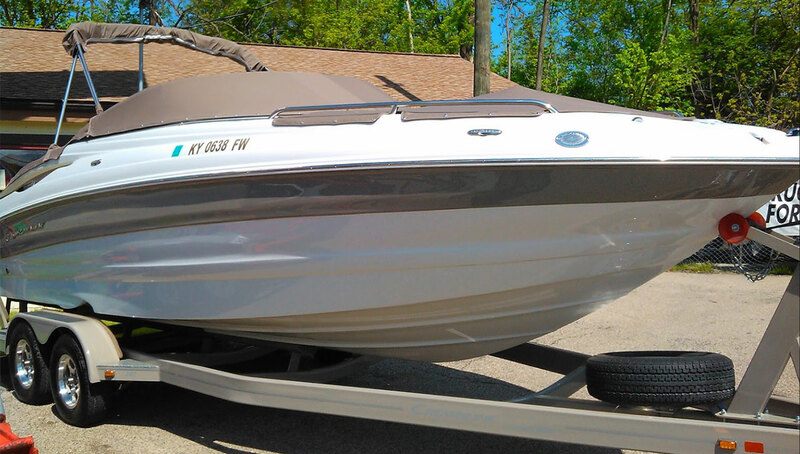 Crystal Clear Detail has years of auto and marine custom work. 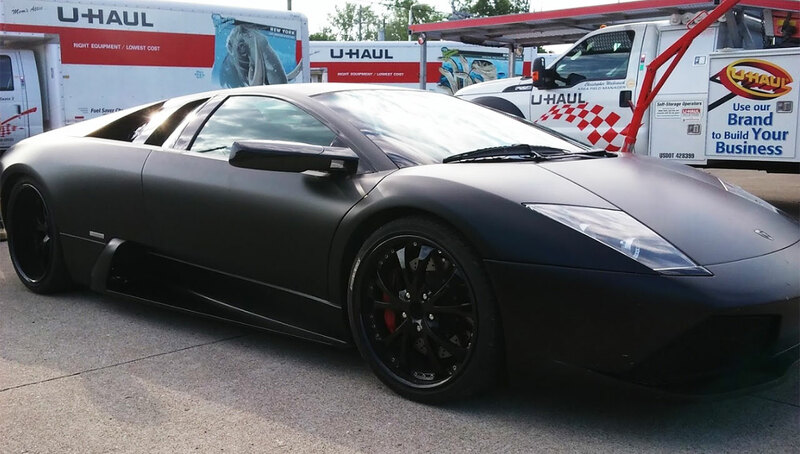 Our knowledgeable and friendly staff are here to help you with all of your auto, truck and marine customization. Ask are staff about any custom work needed. 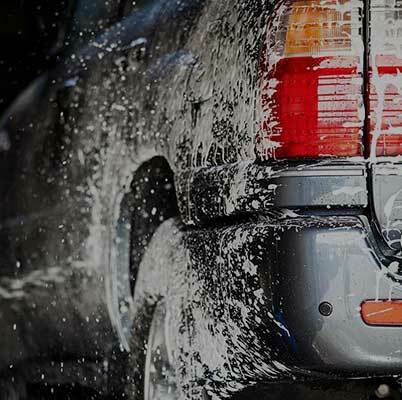 What is our process of vehicle detailing? 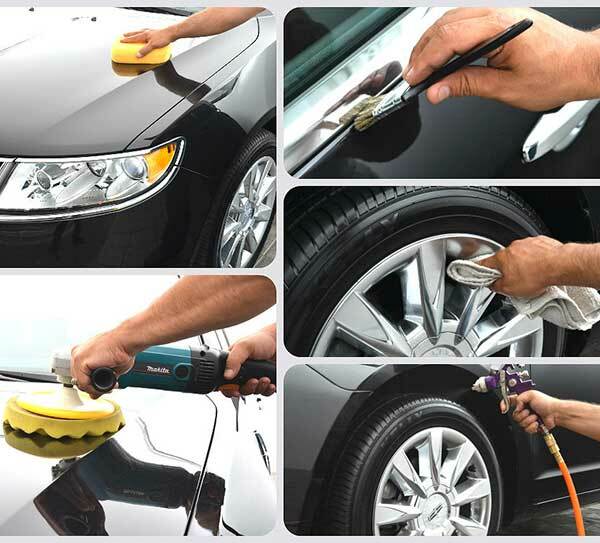 We’ll have you cleaned and polished in no time! 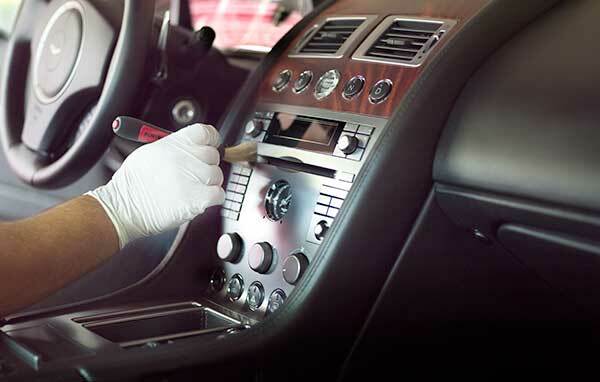 With precise detailing techniques we’ll have your peace of mind and keys back in hand in no time! These prices may very on vehicle size and condition.